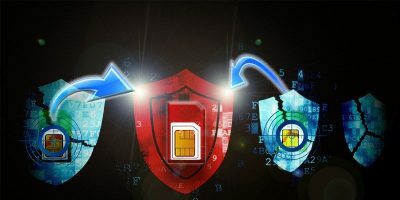 SIM hijacking has been around for a while, and its becoming a lot more popular for hackers to steal phone numbers and use them to gain access to accounts. 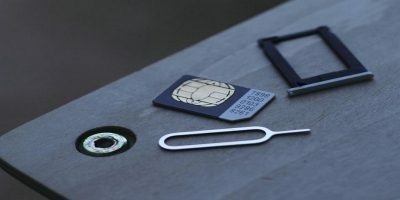 An Embedded SIM (eSIM) is a SIM card embedded within the device itself. It cannot be switched out but still allows you to switch to different networks when necessary.